Choosing the spot in which to stash your cash is as much about quality of life as it is about saving money, argues Simon Mills. Amere flourish of a fat-barrelled fountain pen at the 2009 G20 summit brought the fabulously Bond-ish notion of a secretive Swiss bank account and a super-luxe schloss tucked away from the prying eyes of the meddling tax man in, say, Gstaad, Verbier or St Moritz, to a rather ignominious end. The 12th information sharing agreement (basically a treaty between countries setting up a platform for their banks to share client information) represented a major crackdown on fiscal secrecy and financial loopholes in G20 nations, working to eliminate opportunities for stealthy citizens to hide their money abroad. Switzerland, who’ve never much relished a scrap, surrendered without much of a fight. While Blofeld’s spoilt grandchildren were most likely crying into their fondue over their stash-smuggling country’s sudden demise the smarter, more maverick and fun-loving members of the lolly-stocracy weren’t feeling overly nostalgic. And there’s only so much rosti a man can eat, right? So where to choose if you’d like to keep up the fun quotient while squirrelling your cash away? It’s a tough balancing act. On paper the Micronesian island of Vanuatu looks like a tax dodgers’ paradise. It shares no account information whatsoever with law enforcement, has no income, capital gains or inheritance taxes and the flora and fauna is said to be amazing too. But you’ll have a tough time persuading your pals to come and visit. The volcanic archipelago is in the middle of the Pacific Ocean, around 1750 miles east of northern Australia. Oh, and did we mention that it is prone to earthquakes? How about Dubai? It’s a lot more built up than Vanuatu (obviously) and the tax haven of choice if you want to do business with Russian companies and investors. The glitzy Emirate demands no taxes or tax audits of any kind, shares no information with prying government agencies and has a nice branch of Nobu at the Atlantis hotel. Dubai is, however, a bit on the sterile side for the kind of high rolling young businessman who summers in Sardinia and St Tropez. The relentless Dubai heat will sap his energy, the Siberian air con will make him loco and he’ll get fed up of driving his Maybach up and down the Sheikh Zayed freeway from one shiny new hotel restaurant to another. Sharia law means that there is nothing in Dubai to match the riotous action at La Voile Rouge either. Channel Islands? Too cold in the winter. Delaware? Do you know anyone who can confidently point to the unlikely US tax haven on a map? These days, tax havens, just like well-heeled and luxuriously catered holiday destinations, seem to have fallen victim to a cautious and considered, discreet fashionization and as with all things fashionable, high profile endorsement plays a role. A billionaire with a brand of a surname throws a lavish party somewhere off the jet set radar, flying in lots of similarly affluent but stealthy pals in a fleet of specially laid-on G4s. Local hotels up their game, the food offering becomes world class, ambitious developments spring up and suddenly a Monte Carlo/Switzerland/Bermuda alternative emerges. For instance, it might be worth keeping an eye on Filettino, Italy. Jimmy Choo and a Nobu, we reckon these four are the hottest and hippest new havens. Back in the spring of 2011, billionaire financier Nat Rothschild spent a rumoured £1 million on a birthday party in Montenegro. Invited guests included Roman Abramovich, Larry Gagosian and Peter Mandelson. But why Montenegro of all places, the world’s press wanted to know. Independent since severing its union with Serbia in 2006, the beautiful Adriatic boutique state is probably best known to the English as one of the few countries we can trounce during European Cup qualifiers. But here’s the thing; uniquely for a sovereign state, Montenegro has no currency of its own. Transactions are conducted in Euros despite the fact that it is not in the Eurozone; a strange financial quirk that has found Montenegro becoming a magnet for Russian oligarchs, like Oleg Deripaska… who just happens to be Nat Rothschild’s business partner. Together Rothschild and Deripaska have invested huge amounts of money into transforming Montenegro into what they hope will become the new Monte Carlo. When it is finished (approximately six years time) the duo’s massive development, Porto Montenegro in the Bay of Kotor, will include a luxury hotel, a casino, 700 apartments, and 650 yacht berths, some big enough to house mega yachts. There are other advantages. 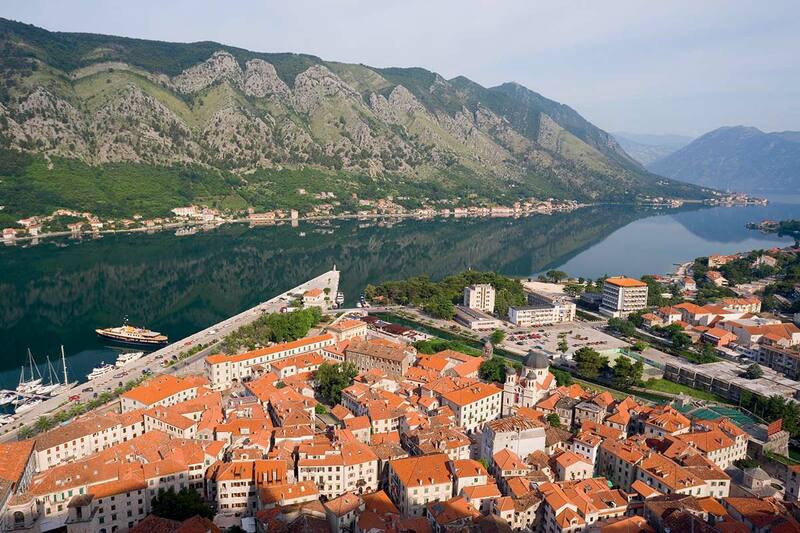 Foreigners can start up Montenegrin companies easily and take advantage of a 9 per cent tax rate. Stamp duty for the acquisition of real estate stands at 2 per cent and there are no restrictions for foreigners interested in buying… or building. No wonder Nat had such a happy birthday. 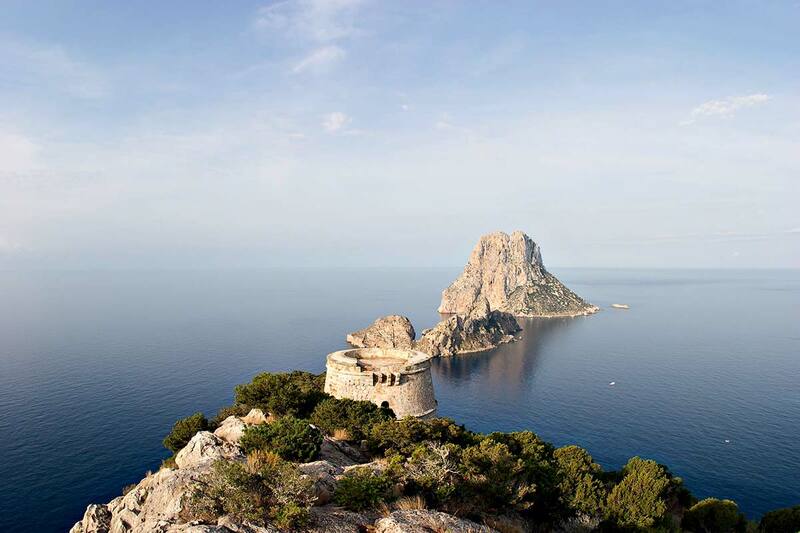 The likes of property developer Anton Bilton, hairdressing tycoon John Frieda and designer Jade Jagger haven’t relocated to Ibiza just for the riotous nightlife and idyllic beaches. For those seeking the modern and glamorous, upscale boho lifestyle this most cosmopolitan of the Balearics is a truly beautiful and, away from all the nocturnal madness, properly pleasant place to live. There are frequent, cheapie flights to and from mainland Europe (even in winter), making two day business jaunts to London or Paris a doddle, and a big area on the tarmac for your Bombardier. Reassuringly expensive restaurants, decent international schools, a big harbour, jaw dropping houses (with matching prices) and a consistently fluent and vibrant social scene ensure that even the most ADD afflicted billionaire won’t get bored. Better still – whisper it – Spain’s anti-avoidance provisions are not as sophisticated as say, France’s. In 2002 the Spanish government went out of its way to create loopholes that made Spain one of the most competitive countries in the world for tax planning, effectively abolishing wealth tax in the process. More commonly known as the ‘Beckham Law‘, the ruling’s nickname was coined when the LA Galaxy soccer star moved from Manchester United to Real Madrid, taking advantage of a new regulation designed to attract foreign workers (actually, aimed squarely at multi-millionaires) who could elect to become non-residents for tax purposes for the first five years, saving themselves a whopping 25 per cent in tax. As well as all that, you get to go to listen to Pete Tong at Pacha of a Friday evening. This one is the sleepy, super exclusive antidote to Ibiza – a little bit of Switzerland for people who would rather be in Italy. 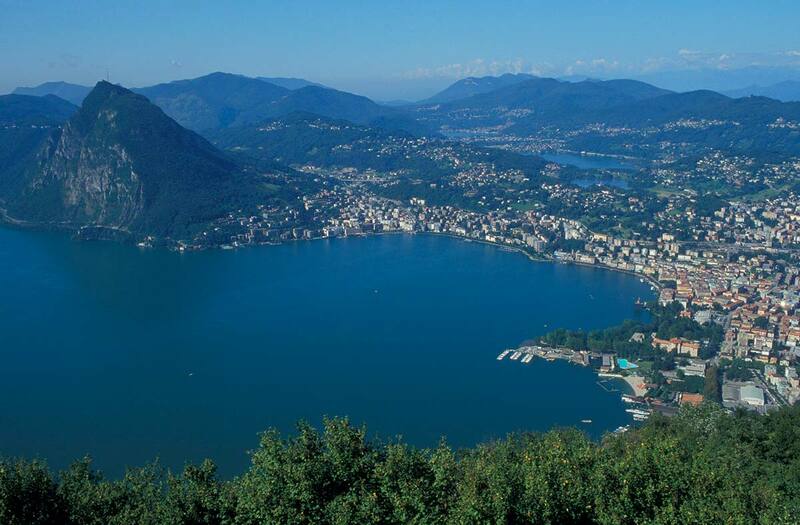 Located on Lake Lugano, in the Swiss canton of Ticino, Campione is a chocolate box-perfect Italian enclave entirely surrounded by Swiss national and economical territory. It’s just 1.7km square and has only 3000 residents. There are no border controls, giving residents total freedom to pass in and out. Romantic but efficient (think Lake Como run by the Lake Geneva authorities) culturally, Campione feels Italian (the fashion and food capital of Milan is only a 45 minute drive away) but its attitude to accountancy is very much Swiss; in terms of banks, currency, duty, traffic, post, telephone and telegraph Campione belongs economically to Switzerland. And how James Bond-esque is this? Because all Campione’s income is derived from its unfeasibly large and plush Mario Botta-designed Casino, there is no personal income tax and no municipal tax. Better still, since banks cannot be established in Campione (according to a Swiss/Italian treaty) you have to use the Swiss system and do your transactions in Swiss Francs. In contrast with foreigners living in other areas of Switzerland, Campione residents are not subject to the aforementioned Swiss agreements with the USA, Canada and most of Western Europe. Residents enjoy near-zero tax status… but becoming one is a bit tricky. The problem being that there are hardly any residences to be had in tiny Campione and prices are double what they are elsewhere in Switzerland. But don’t think you can just buy somewhere, register residency and then live it up in London. The less than over-stretched local authorities will be straight on to you, unless you get someone to switch your lights on and off twice a day, of course. ‘Indian steel magnate Lakshmi Mittal and Russian oligarch Roman Abramovich do not reside in the capital for the theatre and abundant restaurants,’ a prominent tax adviser told a financial adviser at the Guardian back in 2007. ‘They are here for one reason: non-domicile tax status.’ We are not so sure. While it is true that London is now right up there with Bermuda when it comes to what are politely referred to as ‘unregulated jurisdictions associated with illicit funds’, it would be silly to disregard the cultural and lifestyle advantages of living in a maximum world city. Of all the choice havens, London is, arguably, the most civilised. Which is probably why you hear more Italian voices than English on Brompton Cross on a Saturday afternoon and plenty of Russian glottal stops at Movida’s top tables. 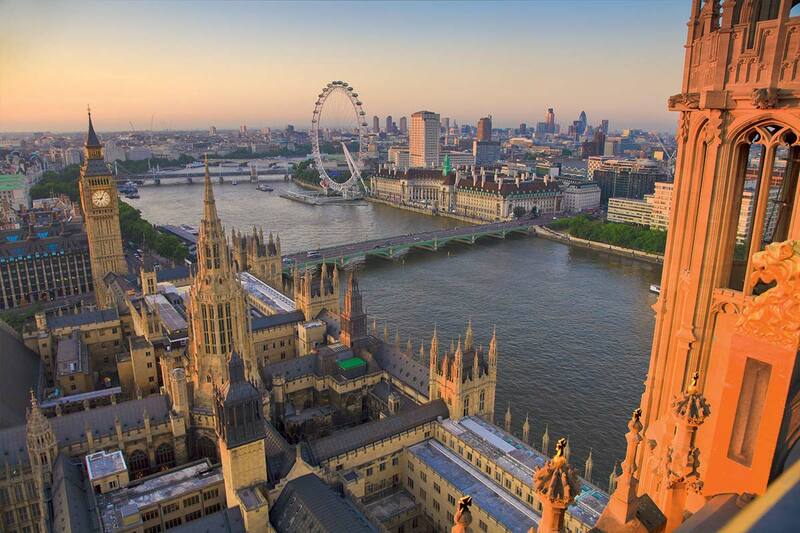 London is a world travel hub, handy for travel to both Europe and the US. It has superb dining, wild nightclubs, the best theatre, fantastic hotels and, as Roman knows only too well, some of the world’s best soccer teams. When it comes to property, it seems that every billionaire wants to have a Kensington Park Gardens or Eaton Square address. Boris Johnson voiced his concerns about the millionaire exodus from the UK back in 2008, commissioning a report that cited the liberal regulatory regimes of places like Dublin and Luxembourg which were reckoned to have taken £420 billion worth of investment funds away from the UK capital, and urging London ‘to up its game’ as a top financial centre. 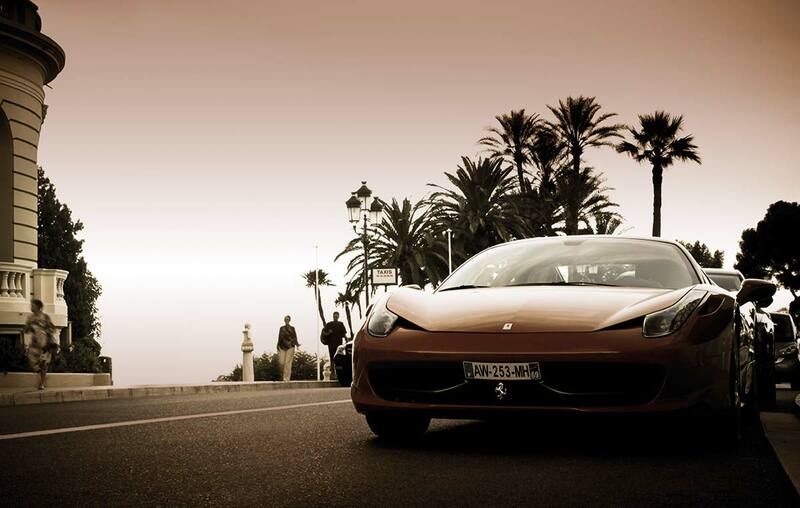 The super rich have been flooding in to the city ever since and it is now home to more than 50 billionaires. Why? Because London goes out of its way to give major tax breaks to wealthy foreigners and, thanks to a law established back in 1799, if you have non-dom status you don’t have to pay tax in Britain on money earned from abroad. There are other advantages too. A Rome-based Quintessentially member told us that smart Italians regard London as not just a great place to work but also a place where they can invest in property… and find a wife. ‘London is where all the prettiest and most suitable Italian girls can be found,’ he told us. ‘Italians come over to London to work for a bank or hedge fund. They buy a house in Chelsea, go to watch Chelsea FC and hang out in Cipriani looking out for nice girls. Then, after a couple of years, they go back to Italy, with a new wife and a bulging bank account having sold the K&C house for a big profit and having not paid a penny in tax.’ More stories like this are available in Quintessentially Asia.